KCK Directors UK Tour 2015! Sam, Olivia and Corrie are on tour! Having kicked off our amazing UK tour at St. Luke’s Church in London we have now travelled the length of the country to spread the word of Kids Club Kampala, thank our supporters and share with them the impact of the work that we do in Kampala. We have welcomed our Uganda director Sam Wambayo to the UK for the first time and he has been sharing his story along with the reason for his passion to bring hope and love to vulnerable children. 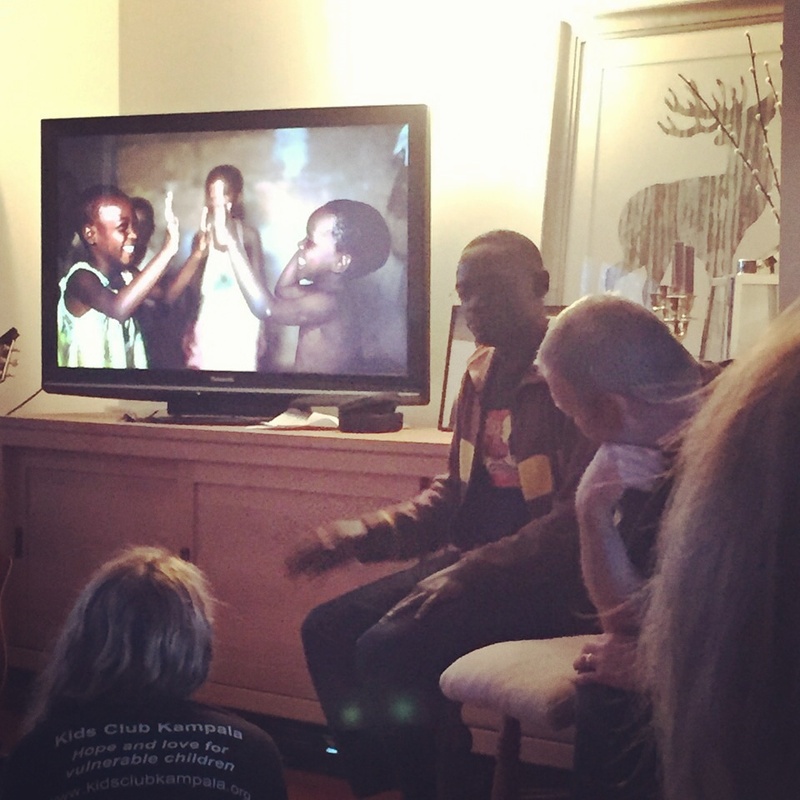 Friends and supporters in Liverpool hosted us for a night and we had a fantastic time sharing with them about the work that we do. The next stop was Glasgow where we stayed with some wonderful friends and held an event where over 30 people who came to hear Sam’s story and support KCK.